Share Photography Blogger Template is a blogger template for photographers. This portfolio type blogger theme has a new homepage style which has single column layout and post page has 2 column layout with right sidebar. 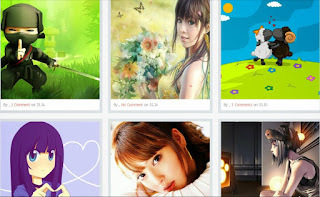 This template has footer new social sharing widgets and this theme has page loading effect plugin.